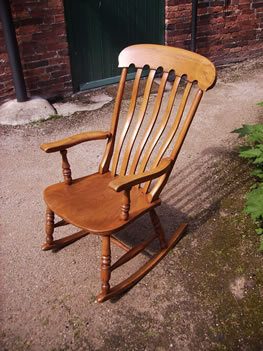 I offer excellent customer service restoring good quality antiques as well as modern furniture. 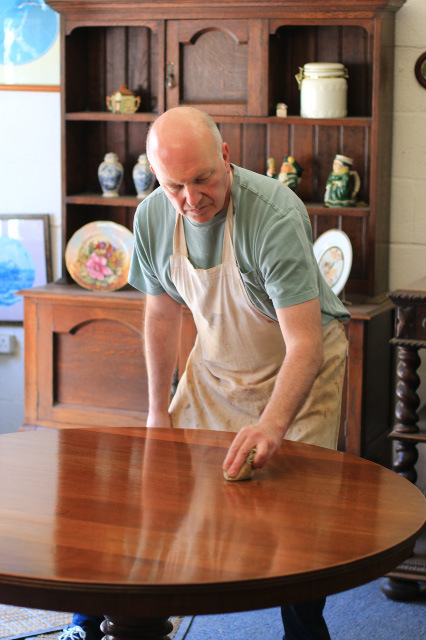 I use the traditional Hand French Polishing method, using French Polish (Shellac) which is a thin liquid, much thinner than varnish, that is forced into the wood using a pad called a rubber. 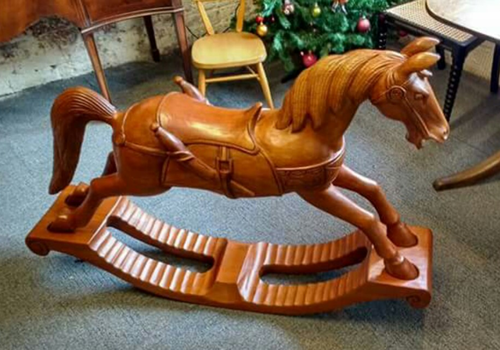 This method of French polishing gives you a depth of colour and finish that no other product, wax, lacquer or varnish can achieve. 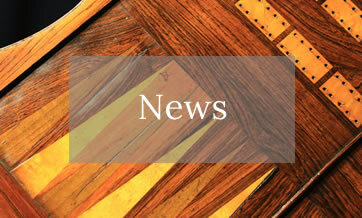 French polishing and furniture restoration is not only cost effective it’s sustainable too. 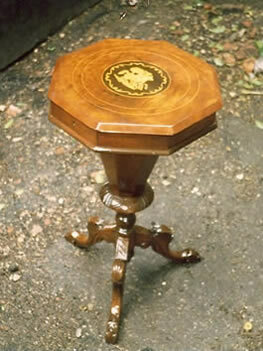 In most cases, it’s just the finish that is damaged so why throw away your old, modern, vintage, antique wooden tables and chairs, side boards, bureau’s, cabinets etc when they can be restored to their former glory instead and as your individual tastes change, so can the colour and appearance of your wooden furniture. 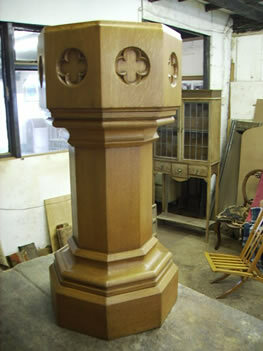 When restoring antiques, a sympathetic restoration is undertaken to ensure they are never over-restored so the finished appearance is not ‘like new’ but as if the piece has been well looked after over the period of it’s life. 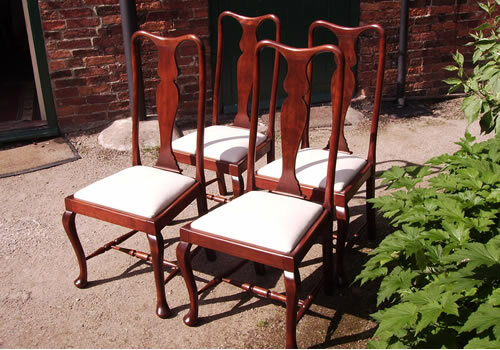 So whether it’s a full restoration project or just removing ring marks, dents, scratches, burns or even disguising where your dog chewed the chair leg – our service can help you! Derby, Derbyshire, Burton on Trent, Staffordshire, Ashby, Leicestershire, Loughborough, South Derbyshire, Nottinghamshire and all surrounding areas but are able to collect and deliver anywhere in the UK if required. 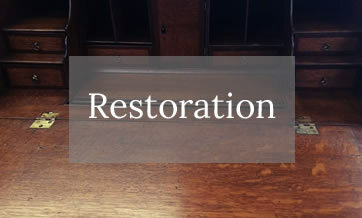 I’m always happy to answer any queries and discuss your individual restoration requirements so don’t hesitate to call me.